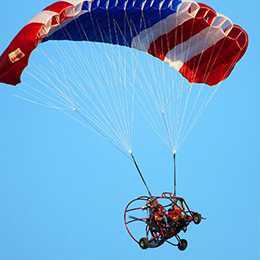 Yearly inspections and repairs to all ultralight aircraft and powered parachutes. Answers to the most asked questions regarding our services and company. 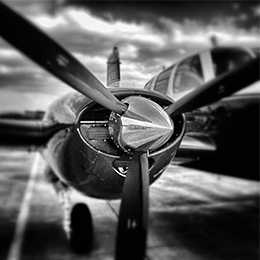 F&E Aviation Maintenance is a mobile aviation service company specializing in general aviation maintenance. We have licensed A&P/IA mechanics with extensive experience available for your maintenance needs. Now servicing El Paso Texas, Santa Teresa NM, Las Cruces NM and the surrounding areas. 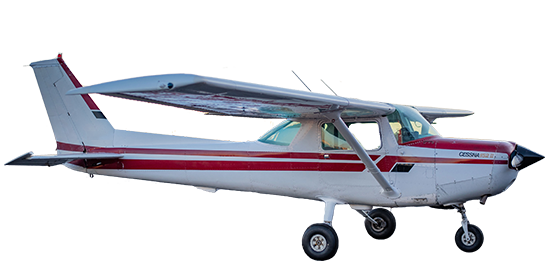 Give us a call we would love to help keep you flying safely and with confidence. © Copyright 2018. 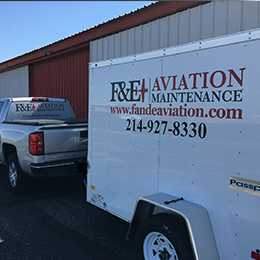 F&E Aviation Maintenance. El Paso Skyline photo provided by DesertShot Inc.